Amy Ruiz Fritz January 28, 2013 January 28, 2013 No Comments on Where is everyone? Did you see that tumbleweed blow by? 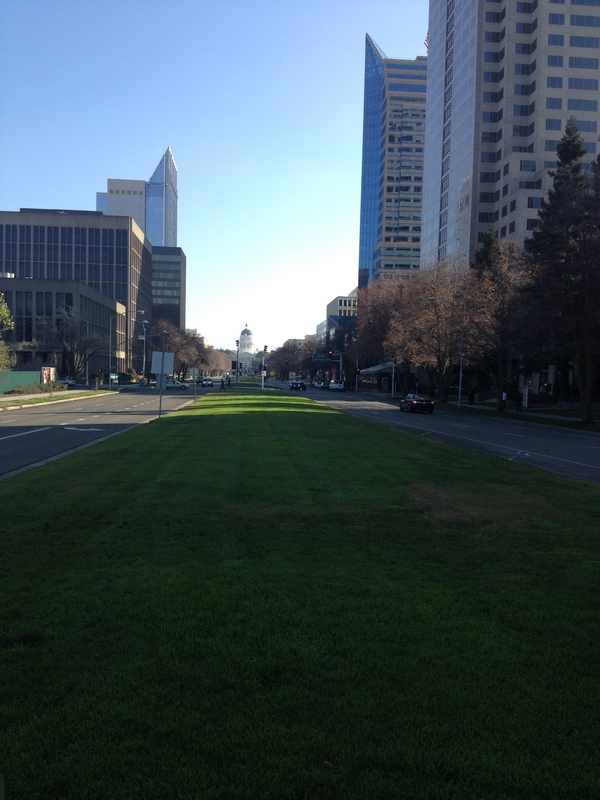 Is it just me or is downtown Sacramento fairly empty? 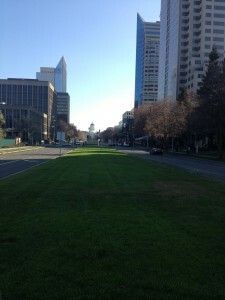 On my usual walk around Capitol Mall, I passed maybe 5 people. Normally, I’m annoyed by masses of people walking 4 abreast, bike riders who think the sidewalk is the road and the flow of traffic is similar to that in the United Kingdom, and a horde of gardeners with leaf blowers and lawn mowers seemingly moving in sync with me as I try to avoid the grass clipping and moldy leaves. Even on the drive home, the freeway was delightfully light. Sure there was a little slow down where 99 spins off of the Business 80, Highway 50 nightmare, but that probably happens at two in the morning on Christmas Eve when only Santa Claus is out and about. Is there a zombie apocalypse? Can that many people really have the flu? Is Tahoe full of people? My mom claims that this happens every year. People mysteriously disappear from their routines and then suddenly return in mid-February/early March. I think she might be right. While I completely appreciate the fact that fewer people are around to annoy me, my curiosity wonders where they went.